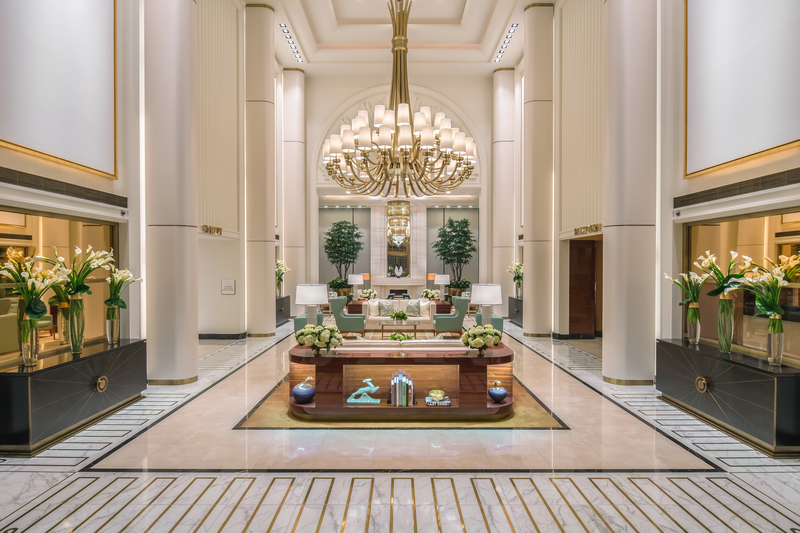 Waldorf Astoria Beverly Hills is a recent recipient of Forbes Travel Guide’s Star Award. 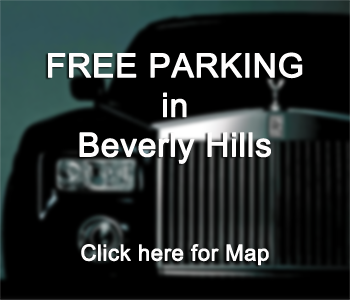 They offer a combination luxury and California ease for discerning travelers. 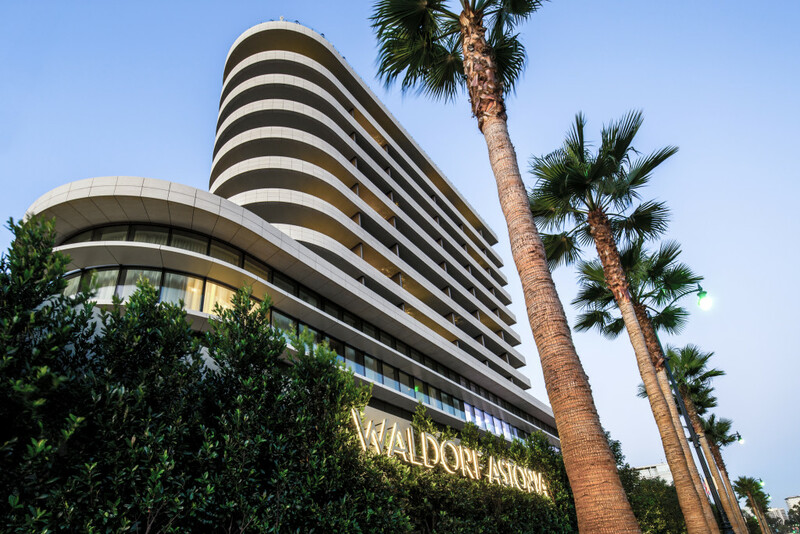 Perfectly located in the heart of Beverly Hills, Waldorf Astoria exemplifies the very best of the California good life.